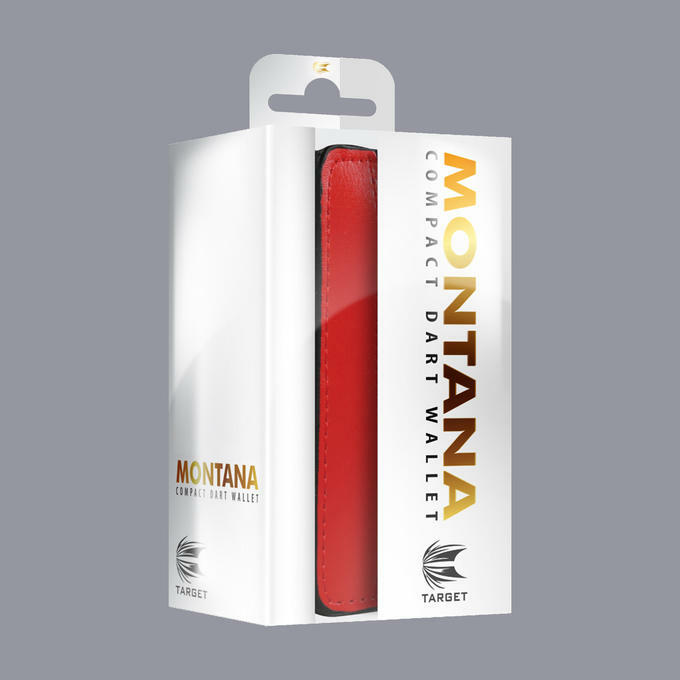 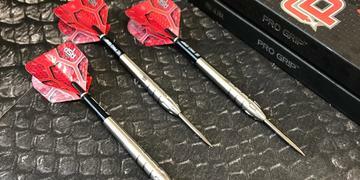 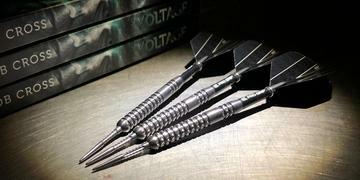 The Montana Compact Dart Wallet from Target Darts. This luxurious soft feel two-tone compact wallet holds 1 set of fully assembled darts & features a zipped compartment for flights & other accessories. 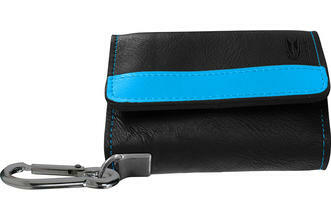 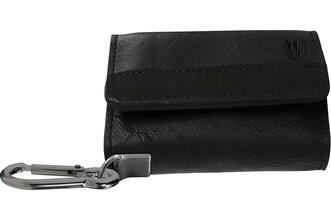 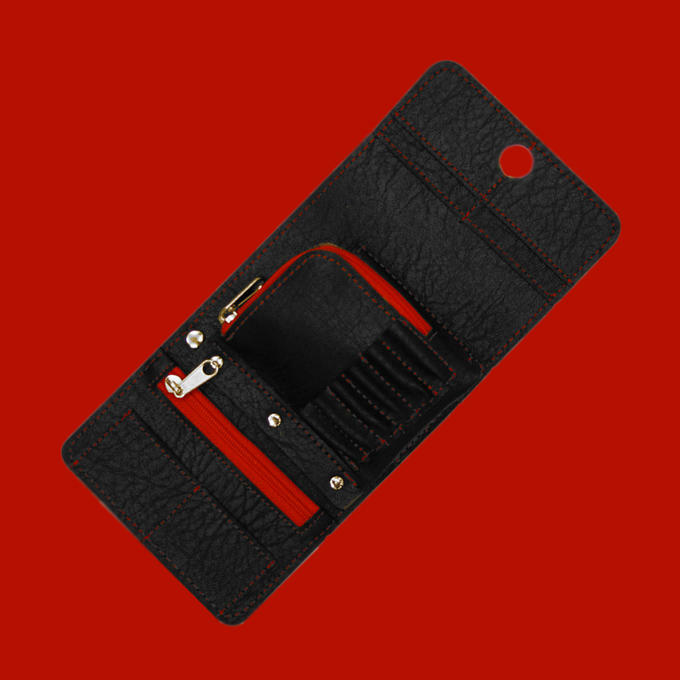 Each wallet comes complete with performance engineered Carabiner clip for enhanced portability.